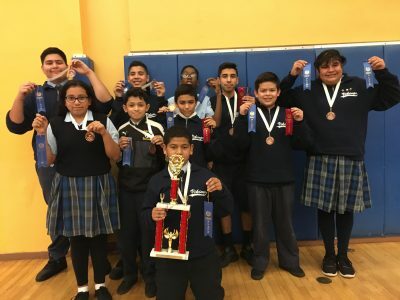 The Catholic Schools Academic Decathlon was founded in September, 1989 by Dr. Mark Ryan who was then a junior high teacher at St. Aloysius school in South Central Los Angeles. Dr. Ryan had a vision for an academic event to parallel the athletic competitions so prevalent in schools. 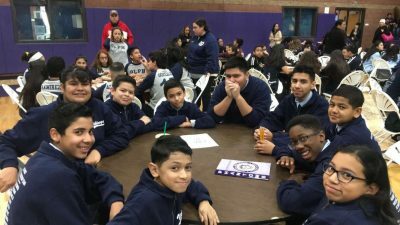 What began as a tiny competition involving a handful of schools from the greater Los Angeles area has grown to become a statewide event involving Catholic junior high students from across the untied States. The decathlon is now the the guiding jurisdiction of the California catholic state superintendents curriculum committee.